Racing Stereo Online live broadcasting from Venezuela. They broadcast various kind of rock, pop, etc. music. 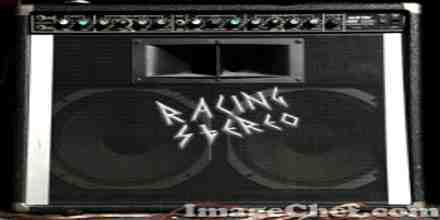 Racing Stereo Online is 24 hour 7 day live Online radio. 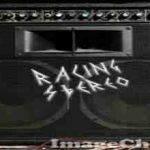 Racing Stereo Online is one of the most famous online radio station on Venezuela.